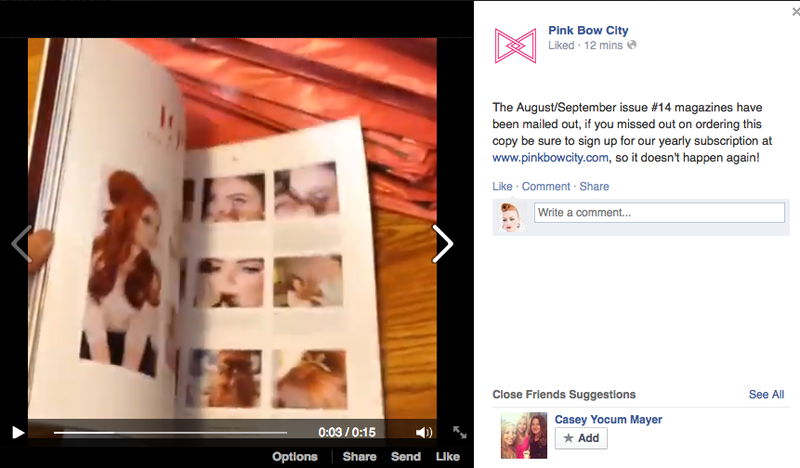 Greyline Creative and I are featured in the August issue of Pink Bow City. The magazines are in the mail and I was able to get a screenshot of our page. I can't wait to see it in person.